Experiencing Antenna Troubles? 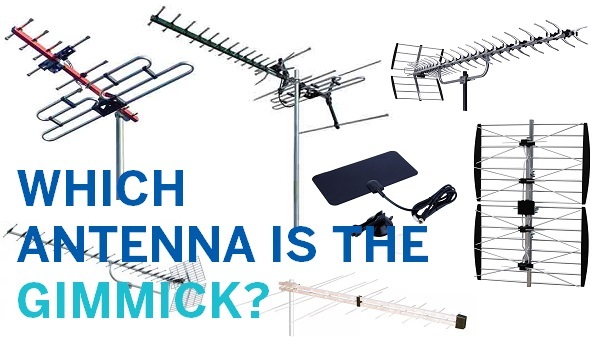 TV Magic Have all Your Antenna Dilemmas Under Control! Are you having problems with your Antenna in Franklin? 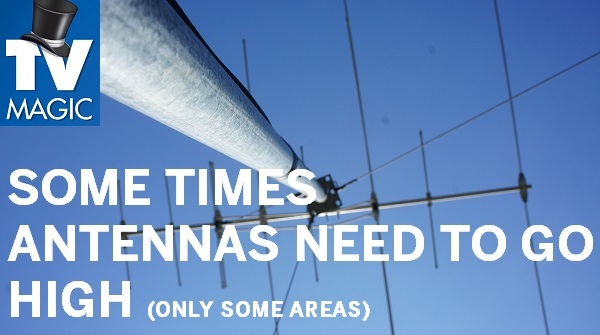 Unfortunately antennas are quite vulnerable to all kinds of problems; birds, storms, falling branches and of course just good old wear and tear. The ongoing struggle to get perfect TV reception continues, but not when you call TV Magic Franklin. 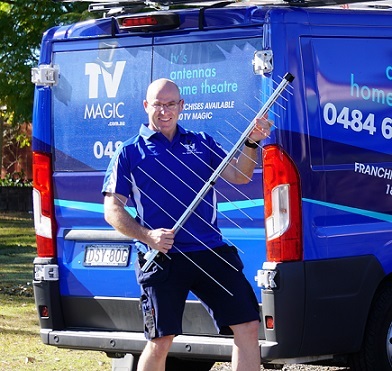 I'm Carl your local TV Magic Technician in Franklin and I specialise in all things TV and Antenna. 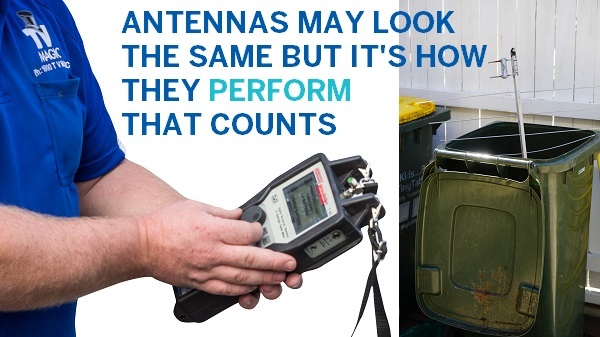 Some handymen or comapnies rely on your antenna being the problem and may not know how to fix more complex issues that may be affecting you coverage which isn't always an antenna problem. 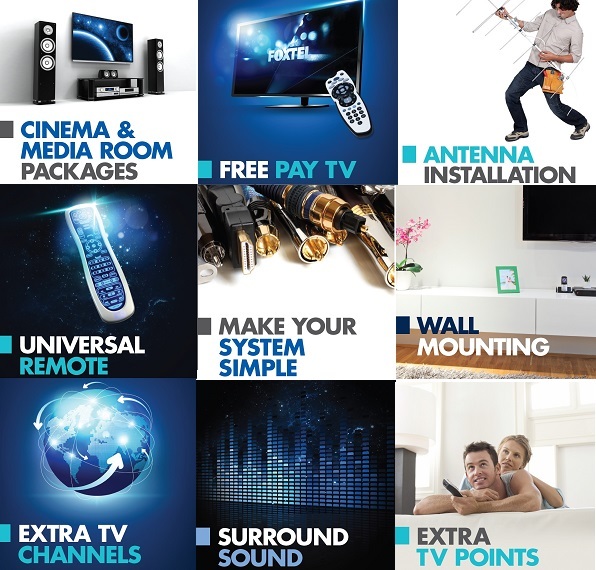 I can sort out cabling issues, positioning and tuning issues and, if you are in a completely hopeless area in terms of receiving coverage, I can get you setup with a TV Magic Satellite Dish. People will often compare products they are buying; a new couch, new shoes. You want them to do their job, last a long time and look good right? 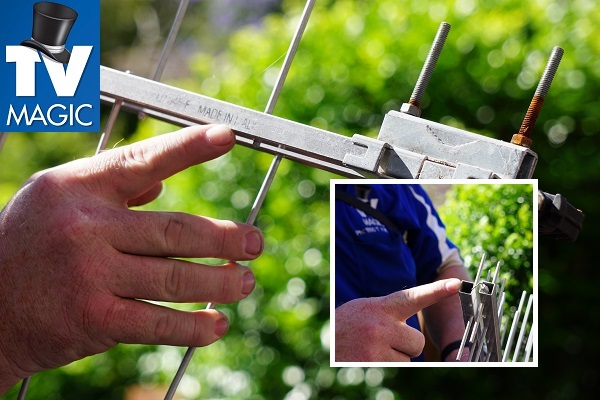 Well, at TV Magic we compare antennas and we source Australian Desinged antennas that are built to cope with all the problems that quickly degrade lower quality antennas that you will get from most other TV Antenna companies. 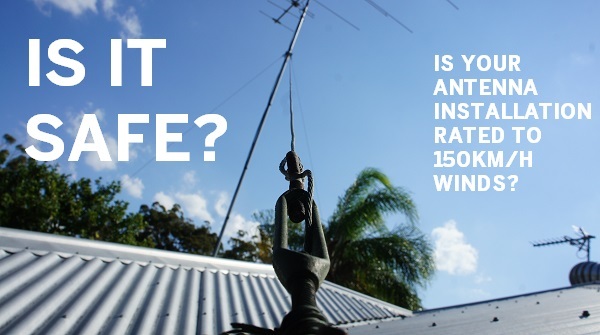 TV Magic have specifically chosen these durable antennas which last 10 -15 years, opposed to the mere 5 year life span of other antennas. 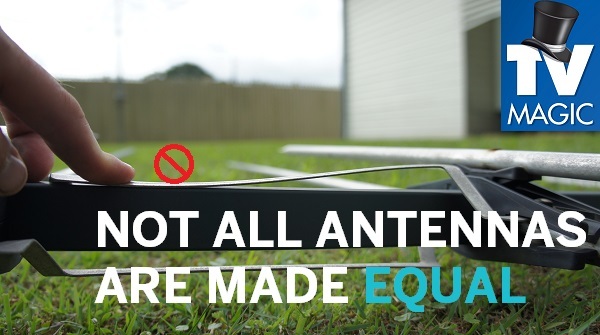 If you do happen to need an antenna replacement, you can know that you are going to get the very best and it will have three times the lifespan of a regular antenna. So why call anyone else! Give me a call and get your new Antenna in Franklin today!